Houston Public Library is the public library system serving Houston, Texas, United States. Houston Community College is an open‐admission, public institution of higher education offering a high‐quality, affordable education for academic advancement, workforce training, career and economic development, and lifelong learning to prepare individuals in our diverse communities for life and work in a global and technological society. The Consulate-General of India in Houston is a diplomatic mission of India in Houston. It serves Arkansas, Colorado, Kansas, Louisiana, Nebraska, Oklahoma, and Texas. The consulate opened in October 1995. 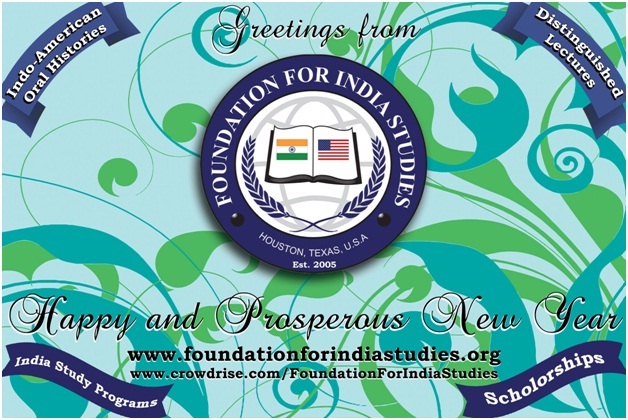 This is a group for all the Graduate Indian Students at University of Houston, Main Campus. GISO was started with ONE primary motive - "Help Indian students at University of Houston to feel at home". India Culture Center (ICC) was incorporated in June 1973. ICC is a non-profit and secular organization, serving as a coordinating link among all major Indian Organizations and Individuals of Indian origin living in the Greater Houston and surrounding areas, on issues of common interest and concern. India House is a 501(c)3 non-profit community center in Houston, TX. Serving the Indian community and the Houston community-at-large. Visit our website at http://www.indiahouseinc.org.